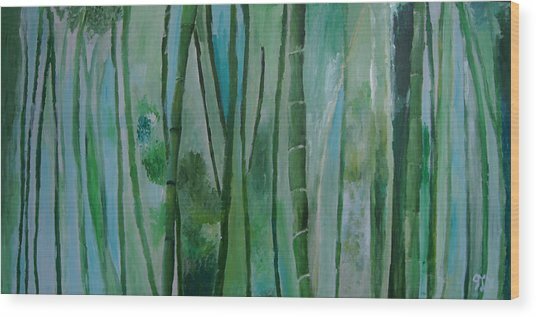 Bamboo Jungle is a painting by Jessie Nolan which was uploaded on January 20th, 2013. 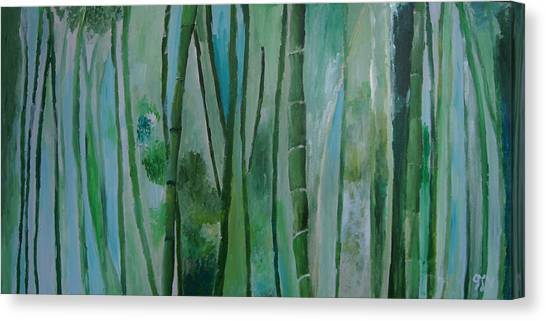 In the summer of 2010 I traveled through the bamboo jungles in Western China. 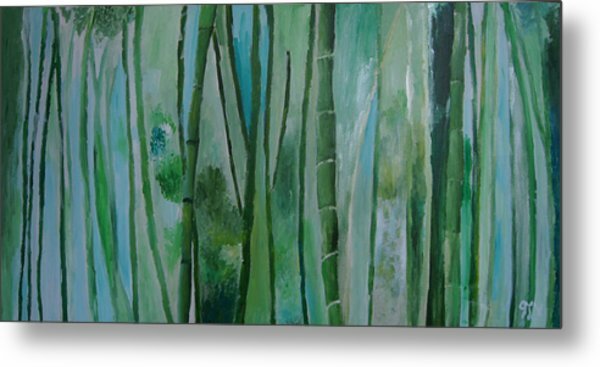 I was amazed by the beauty of the bamboo forest- the verticality, the vibrant greens, and the intense humidity are some of the feelings I was trying to express in this work. There is a small rip in the canvas, however it is not very noticeable. If you are interested in purchase we can discuss further. 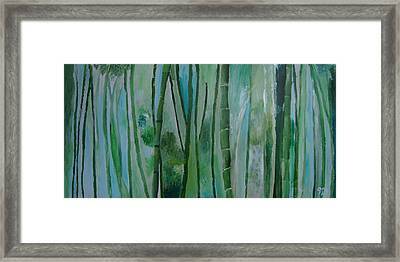 There are no comments for Bamboo Jungle. Click here to post the first comment.